Ladies Finger is such vegetable which is loved by most of the Indians. 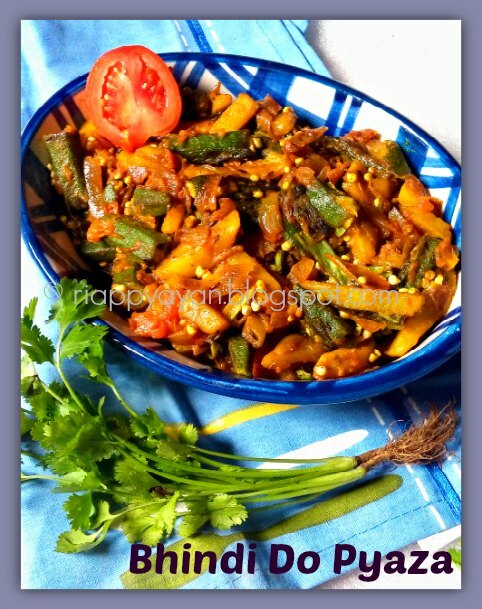 Lady finger (Okra) has been a part of Indian cuisine for ages. Its rich fibre content is what mainly contributes to its benefits. Here are some of the nutrients that contribute to the benefits of lady finger. Dietary fiber (9 %), folate , pyridoxine, thiamine, Vit C, Vit A, Vit K , copper, calcium , potassium , iron, magnesium, manganese, zinc and phosphorus. 1) WEIGHT LOSS - The low calorie content of Okra (30 kcal / 100 gm) and its high fibre content make it a suitable food for weight loss. It provides minimum calories and its high fibre levels help in keeping you full for longer. 2) HEART DISEASE - Okra contains soluble fibre pectin. Pectin helps in lowering bad cholesterol and prevents atherosclerosis by helping in elimination of deposited cholesterol and clots. 3) IMPROVES DIGESTION - The fibre content of lady finger helps in better digestion, and regularization of bowels. 4) IMPROVES IMMUNITY - Another important benefit of lady finger is that it contains Vitamin C which helps in improving immunity. 5) ANEMIA - Lady finger contains iron and folate and Vitamin K, nutrients that help in treating and avoiding anaemia. This one recipe I cook the most when I tend to cook Ladies Finger at home. 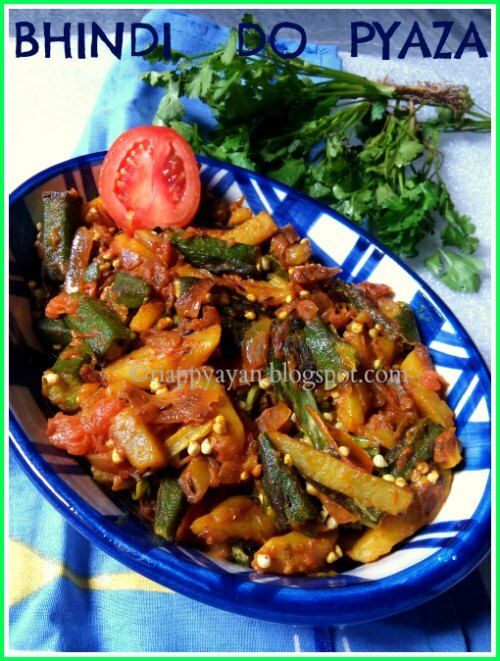 Bhindi Do Pyaza, it's a North Indian spicy stir-fried dish made with okra/hindi/ladies finger and double the amount of onions. In hindi, "do" means twice or double. This curry uses double the amount of onions than what is used ina curry usually. It's a must try dish if your love ladies finger. The way of cooking and both ladies finger and onions stir-fried with tomatoes, it's just a match made in heaven. Usually I only use ladies finger in this curry, but for experimentation, I used potato this time and It tasted great with rotis. 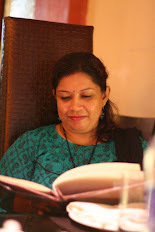 SO sharing the recipe with you......but you can only use ladies finger and make the curry same way as it is. Wash whole ladies finger/okras. Pat dry and then cut them into halves. Similarly, cut the potatoes also lengthwise. Also cut the onions lengthwise. Heat 1 tblsp. oil in a pan. Fry the cut potatoes and okras with a pinch of salt added, one by one in a pan till they are half done. Keep aside. Heat 1 tblsp. oil in the same pan, temper with cumin seeds and chopped green chillies, then add sliced onions and saute them for 2-3 minutes in medium heat(do not let them change the color), then add chopped tomatoes. when tomatoes soften, add turmeric powder and red chilli powder. Mix well, lastly add ginger paste and saute for 1 more minutes. In there, add fried potatoes and okras and mix well with the onion-tomato mixture. Keeping the heat to medium-low, cover the lid and stir fry time to time till they are done but not overcooked. Lastly, add a pinch of amchur powder and mix well with the veggies. Remove from heat and serve immediately with rice or rotis or parathas. Always wash okras first, then wipe them dry and then cut them. Otherwise while cooking them, okras become slimy and mushy. It's a stir-fry dish , so do not add water. You can avoid adding the amchur powder as we already added enough tomatoes but it's up to you. I like a little sourness in this curry.